Lintons Food Service Management helps you stay connected to the resources you need. ADP Workforce Now includes human resources management, payroll, benefits, talent management, compliance, time and labor management, and a host of forms and resources. A polished appearance directly impacts our performance. 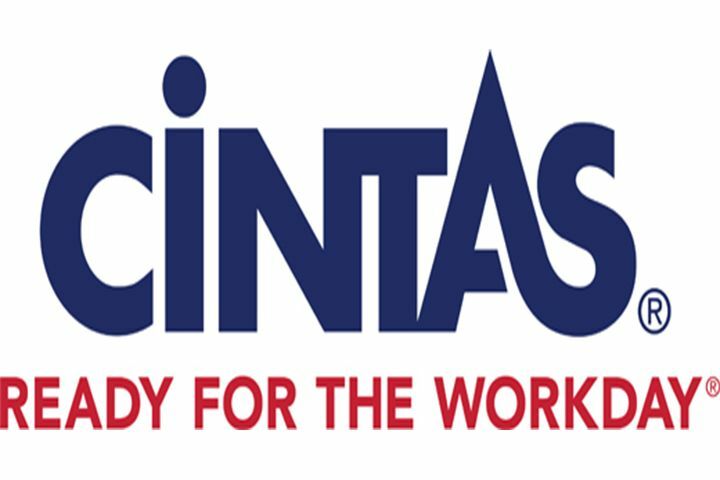 Get Ready for the Day with Cintas Uniforms. For associates who would like to purchase Lintons swag in addition to our provided items, log in using Lintons1 as the ID number.